Minnesota Metals – Quality Service, Competitive Pricing and Your Complete Satisfaction! Minnesota Metals, Inc. is a family owned and operated business that began in 1989. We are located in rural Spring Valley, Minnesota, where we manufacture struts and perforated angle for the garage door industry. 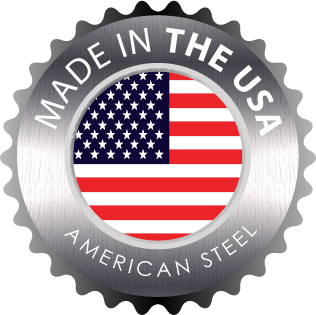 All of our products are manufactured in-house with American steel. We also own and operate our own fleet in order to deliver our product directly to our customers throughout the Midwest. We strive to bring you competitive pricing, quality product, and complete customer satisfaction.